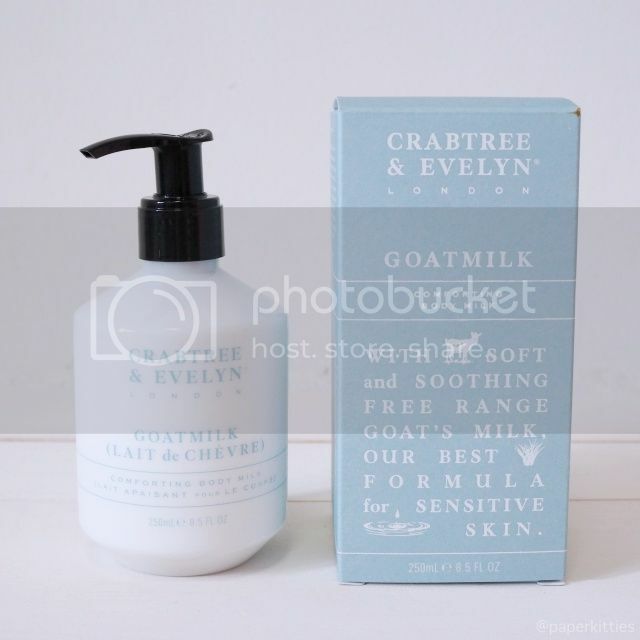 For someone who has battled with eczema for years, I was elated to have received Crabtree & Evelyn re-fomulated Goatmilk Bodycare Collection that’s made for sensitive skin. 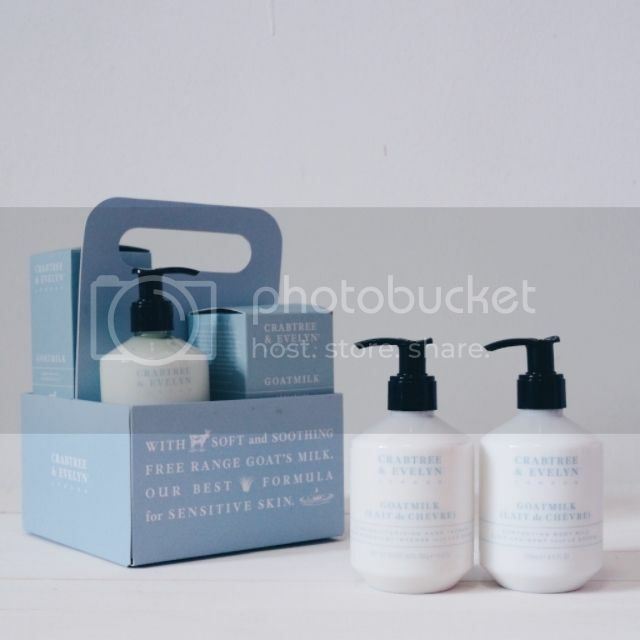 The entire range consists of gentle ingredients from a soothing blend of nutrient rich, free range Goat’s Milk that’s made from a a family-run farm in Pacific Northwestern USA to Oat Kernel, Bisabolol, Allantoin and Vitamin E… I immediately dug in to them! I have been chucking quite a number of shower gels to my husband as I dislike how they made my skin feel dry and unbearably itchy after my shower. 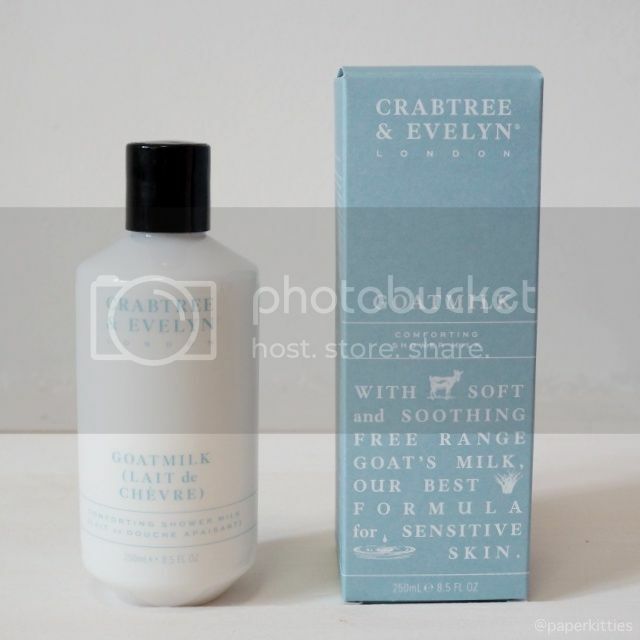 Thankfully, Crabtree & Evelyn’s Comforting Shower Milk was true to its words, allowing me to step out of the shower without feeling any of the forementioned. 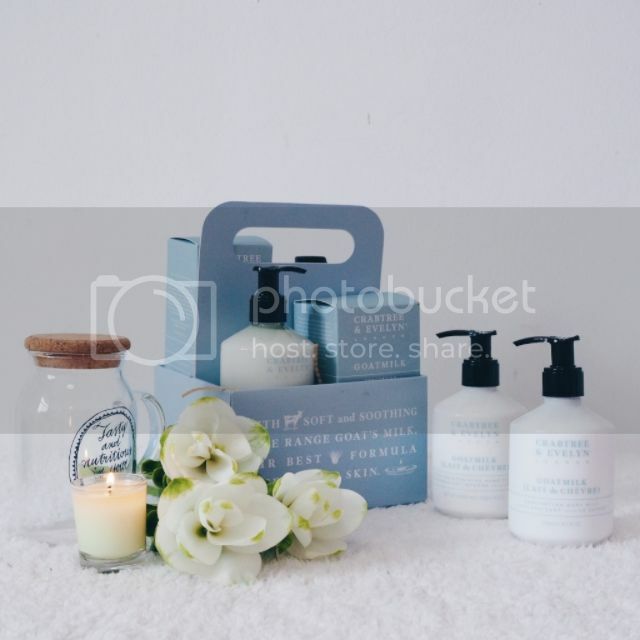 Suitable for both bath and shower, its creamy and soothing lather wraps my skin in cashmere-like comforting goodness. Couldn’t have been more delighted with that!